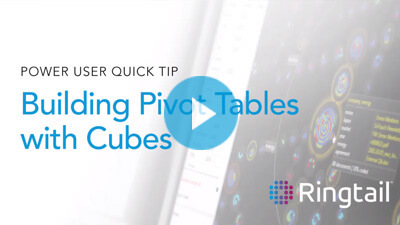 See how you can quickly view document counts by data and by custodian using Cubes. 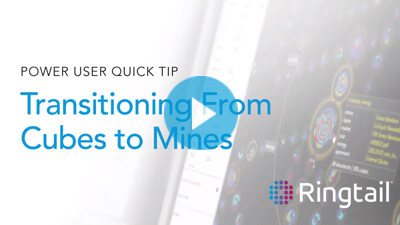 Once you have identified a specific document set in cubes, easily transition to mines to understand the relationships and key concepts within the documents. 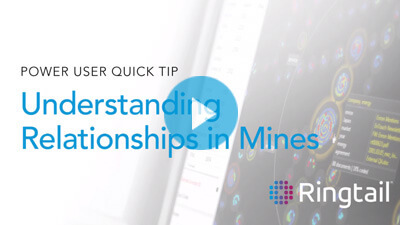 Learn how to interpret relationships and connections between document clusters in mines. 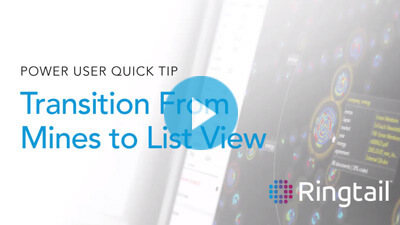 Once you have identified document sets that contain concepts of most interest to you, transition to the list view to easily analyze documents and make coding decisions. Get a complete view of your data using document mapper. 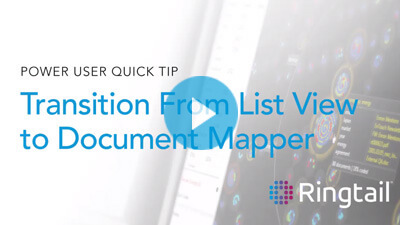 Easily see document concepts, relationships, and coding decisions in just a glance.